First up, the winner of the oh joy! agate notebook is Rachelle. Congrats! 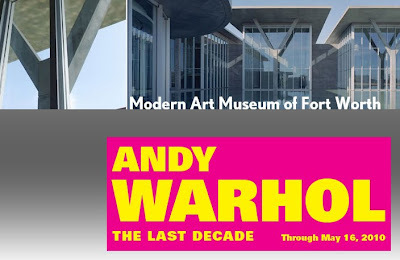 The beautiful weather continues, so we're planning ample outdoor time this weekend + the girlies are spending a few hours with their grandparents tomorrow while Bryan and I join lovely cousin Erin and boyfriend Ben for the Warhol exhibit at The Modern in Ft. Worth. beautiful weather and a warhol exhibit and texas all together? life just isn't fair sometimes, is it?